Collect digital signatures on every form, from any device. A paperless solution, anywhere, anytime, any device. 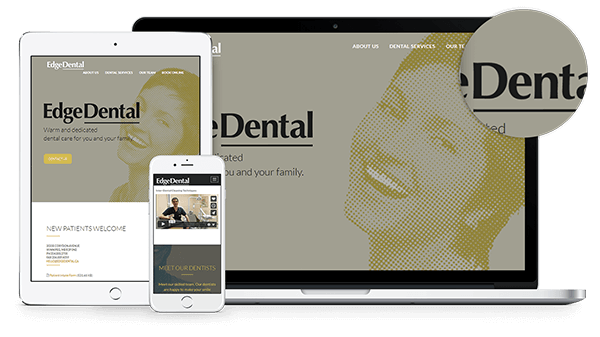 Think of us as your very own online marketing department, right behind you and your practice. 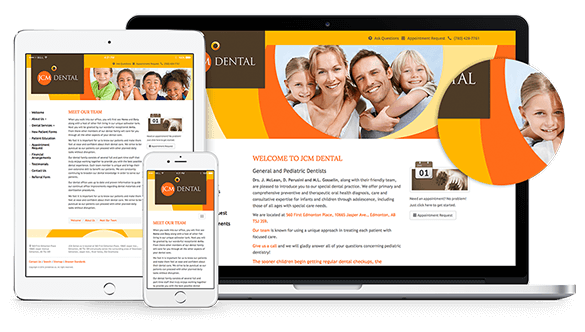 88% of patients who search for a dentist on a mobile device call within 24 hours. Did you know that 87% of smartphone Users use their phones to find information about a local business? 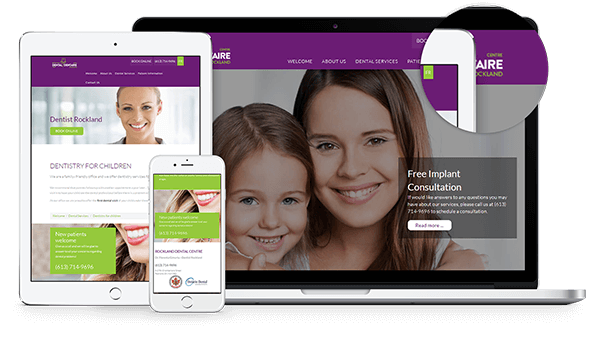 Responsive Web Design is a web design approach that provide an optimal viewing experience, easy reading and navigation with a minimum of resizing, panning, and scrolling—across a wide range of devices like smartphones, tablets and desktops responsive websites.